Once dismissed as a fad, natural wine is growing in popularity, flowing into glasses from New York to Paris to Tokyo, as well closer to home. "Natural" as a term can be hard to define, but in wine it mostly means a low-intervention alternative to mass-bottled stuff, produced with a combination of sustainable agriculture and no additives, except perhaps a small amount of sulphur. Taste matters too, of course, and many sommeliers now favour natural wines for a lightness and freshness that make them great partners to food. "These wines were incredibly difficult to sell 10 years ago, [but] the market has changed a lot," says Mark Cuff, Ontario's largest importer of natural wine through his agency The Living Vine. Still, Cuff explains, it remains difficult for Canadians to find natural wine at retail, largely because the wineries tend to be small, while stores such as Ontario's LCBO are designed for high volume. Fortunately, restaurants from coast to coast are picking up the slack, providing Canadians with opportunity to taste and explore. Here are a few that stand out. "The wine industry has long done a really good job of romanticizing dark cellars and magic, but just like in processed food, in processed wine there's tons of sugar, there's chemicals, there's preservatives. I don't want all of that," Heather Rankin says. Her wine bar, Obladee, is the premier wine bar and champion of low-intervention wines on the East Coast. Her drink menu notes which wines are the product of organic, sustainable or biodynamic farming, as well as those made with native yeasts, as opposed to the commercial yeast typically added in conventional winemaking. She asks that guests keep an open mind, stressing that "the philosophy is always about experimenting, finding and exploring new wines, discovering new varieties and learning in a fun and easy setting. 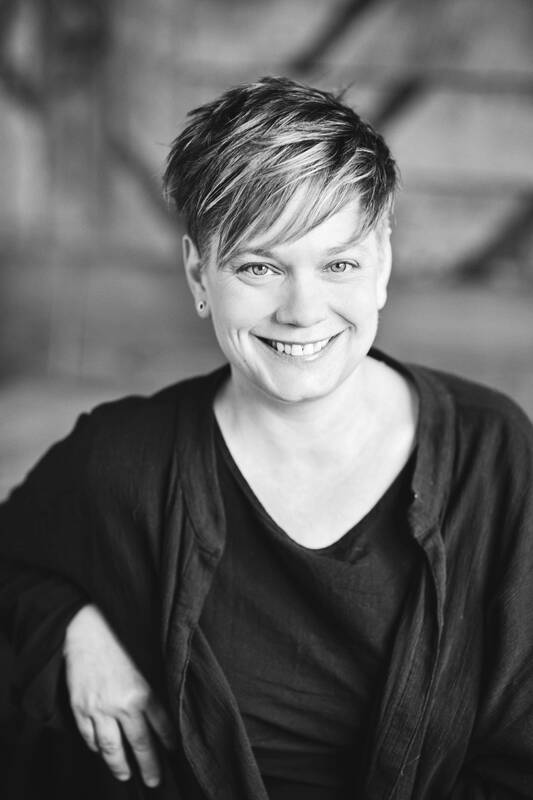 "Natural wine as a thing is extremely new to this region," Rankin explains, though she says she's starting to see college students seeking trendy wines they read about online. Heather Rankin, left, and her brother Christian, Obladee co-owners. Obladee makes the most of relaxed Maritime culture: It's a local, come-as-you-are coffee shop that just happens to serve great wine. Chef Bryan Steiss transforms local ingredients from nearly 60 small producers into familiar, yet elevated small plates, such as mussels steamed in local Tidal Bay wine and summer asparagus with pickled rhubarb and sheep's milk gouda from PEI. 1600 Barrington St., Halifax; 902-405-4505, obladee.ca. This temple for local produce can be found in the rectory and Sunday school of a former church. Chef John Winter Russell's inventive and affordable four-course menus feature seasonal treasures such as halibut served with fresh peas and oyster leaf, and local pork with navy beans and turnips. Sommelier Emily Campeau, who previously worked as a cook, explains that she and Winter Russell work together to create an uncommon link between food and wine. 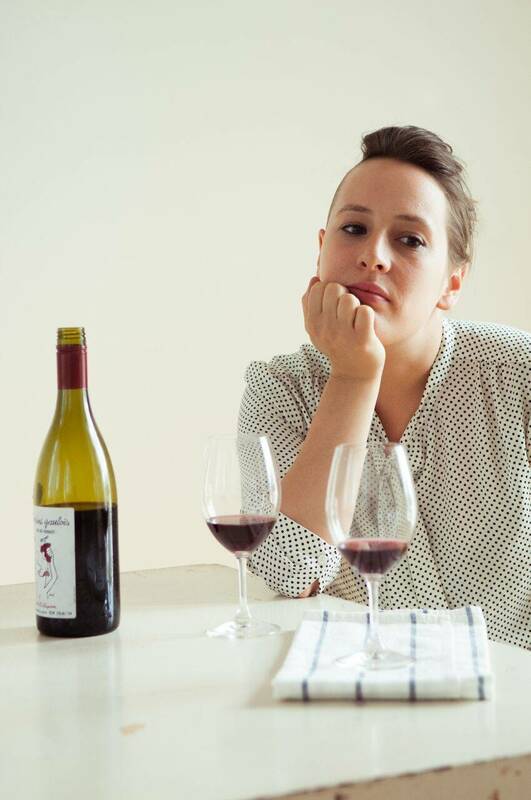 "A lot of the wines I pick are a good starting point as inspiration for dishes," she says. As such, Campeau steers most guests toward wine pairings, which she says allows her "to take guests on a world tour of different flavours and unusual wines." Campeau likes to challenge expectations, showing that regions as diverse as Quebec, Niagara, California, Eastern Europe and Germany can produce great wine "made with love by people who care about their vines and the environment and invest time and sweat into building sustainability." For those who prefer to order by the bottle, the wine list offers many surprises, including nearly 20 rieslings – a relative rarity in Montreal and a particular passion for Campeau. 551 Rue Saint-Martin, Montreal; 514-447-2717, restaurantcandide.com. Owner Jen Agg at Grey Gardens in Toronto. Newish to Kensington Market, this is a restaurant and wine bar with pedigree. Jen Agg, the restaurateur behind Toronto's The Black Hoof, Cocktail Bar and Rhum Corner and Montreal's Agrikol, partnered with chef Mitchell Bates, the original chef of Momofuku Shoto, for one of Toronto's most ambitious openings of the year. The wine program led by general manager and sommelier Jake Skakun matches that ambition. Skakun focuses on off-the-beaten-track natural wine, believing that "producers who take a detailed, holistic approach in the vineyard and winery tend to make better quality and more interesting wines." These "light, fresh, vibrant and balanced" wines partner with Bates's bright, refined plates, which run the gamut from light crudos such as albacore tuna with cucumber, seabeans and horseradish to richer, more substantial plates such as a New York strip with onions prepared three ways. While he laments the limited options available to Ontario's retail consumers, Skakun says that restaurants "have fantastic access to wine at the moment." His favourites include offerings from up-and-coming Australian producer Ochota Barrels, and volcanic-island wines, including an upcoming exclusive bottling from Mount Etna's natural-wine-making trailblazer Frank Cornelissen. 199 Augusta Ave., Toronto; 647-351-1552, greygardens.ca. 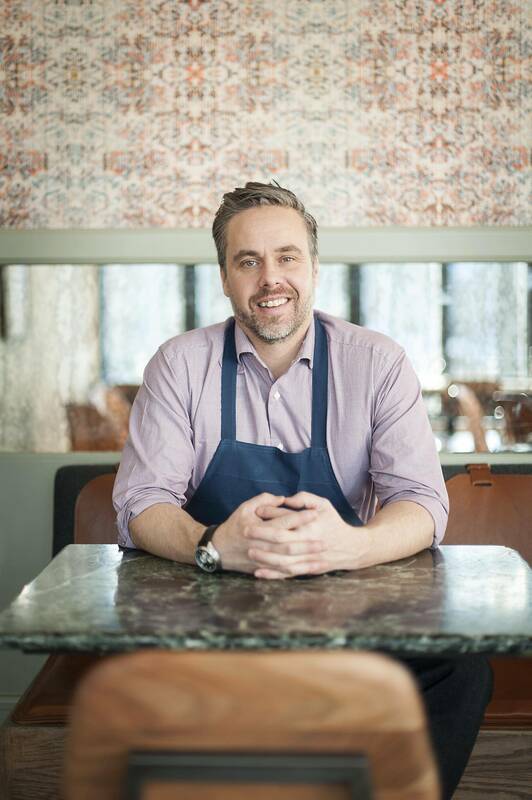 This two-year-old wine bar and small-plates hotspot is notable both for chef-owner Justin Leboe's creative cooking and its impeccable selection of natural wines. Served on mismatched antique plates, Leboe's creations are fittingly eclectic: Vegetarian standouts such as charred cabbage topped with shaved Mimolette cheese live side-by-side with lamb ribs from the smoker, paired with rhubarb and black garlic. As such, wine options need to be equipped to match a wide array of flavours. Wine director Andrew Stewart collaborates closely with the kitchen, matching the surprising dishes with what he describes as "obscure grapes from areas that care about what's on the table." To that end, the vast majority of wines are offered by the glass, with many from lesser known varietals such as garganega, savagnin and trousseau. Remarkably, spendier options on the list such as Philippe Pacalet's highly praised natural Burgundy are available as glass pours as well. 306 17th Ave. SW, Calgary; 403-452-4694, pigeonholeyyc.ca. Burdock & Co. in Vancouver. Here, chef-owner Andrea Carlson's hyper-regional cooking highlights foraged plants and produce from small farmers in comforting, complex dishes such as baked B.C. oysters with green garlic and sea asparagus butter and crispy fried chicken tossed in a rhubarb kimchi glaze served with braised burdock. Sommelier Jesse Walters and wine director Matt Sherlock (himself a producer of natural wine at the Naramata, B.C.-based Lock & Worth) look for wines that share this same commitment to origin and integrity of ingredients, with what Walters describes as "raw complexity" and "a lightness and clarity of flavour." The goal isn't to be "hip or cool or fashionable," Walters explains, but to share a genuine love of unique natural wines. In other hands, Burdock's list of unconventional offerings could be intimidating, but the passionate staff and intriguing tasting notes printed on the menu, such as "singed herbs, earthy brooding red fruit – intense but chuggable" open guests to adventure. This spirit of adventure and experimentation was evidenced by their shift this spring to a list comprised of only rosé and orange wines, with food to match. "We're so excited about all the spring produce that is rolling in," Walters says, "and this is everything we want to drink with all the fresh greens, spring asparagus, edible flowers, fried and pickled things." 2702 Main St., Vancouver, 604-879-0077, burdockandco.com.